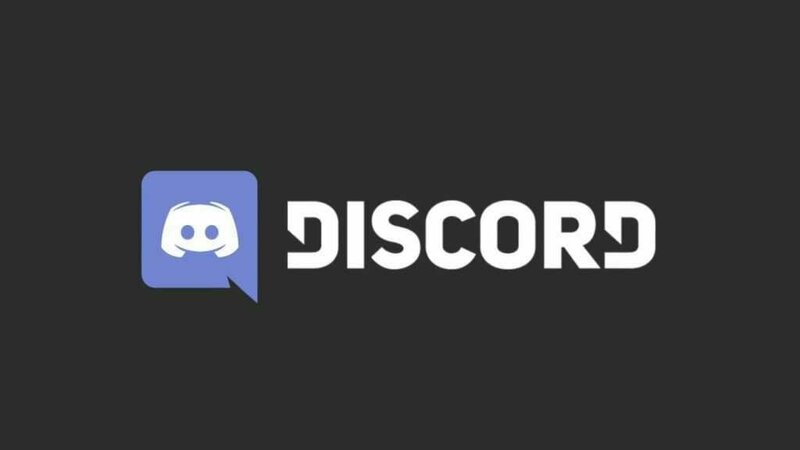 As everyone knows, Discord is a free social and voice app made for gamers, developers and so on. And there are numerous ways to make huge money from it if done right. But here's the thing, it's not possible with no audience in it as it's pretty hard to get users to join you, but not anymore with my gig. I'll drive and get users to join and mostly engage with you content for a very affordable price. ✔️️ Organic and human users. ✔️️ No Proxy or VPN used. Feel free to contact me if you have any inquires. So DON'T HESITATE, PUT YOUR ORDER AND WATCH YOUR DISCORD GETTING BLOWN WITH USERS. Drive 100+ Instant Human Discord Joins With All In One White Hat is ranked 5 out of 5. Based on 12 user reviews.